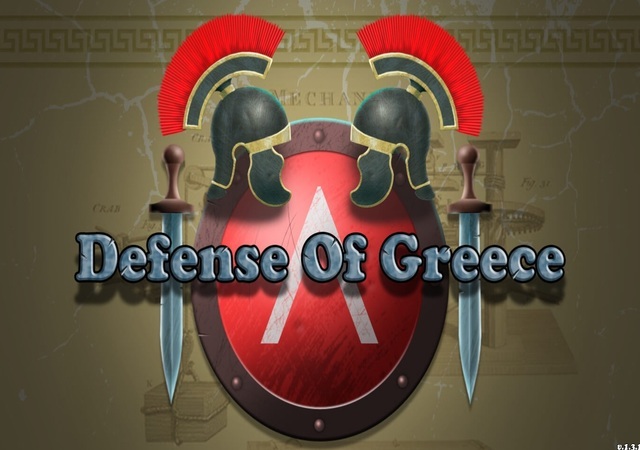 An amazing tower defense game is waiting for you!Excellent combination of the ancient Greek era, steam powered engines and mechanized robots will keep you interested. Build powerful tools, plan defense strategy, level up from rookie to general!Battle swarms of enemies and use different tactics to defeat the increasingly difficult levels. Upgrade and improve your weapons and artillery to defeat 14 enemy types!